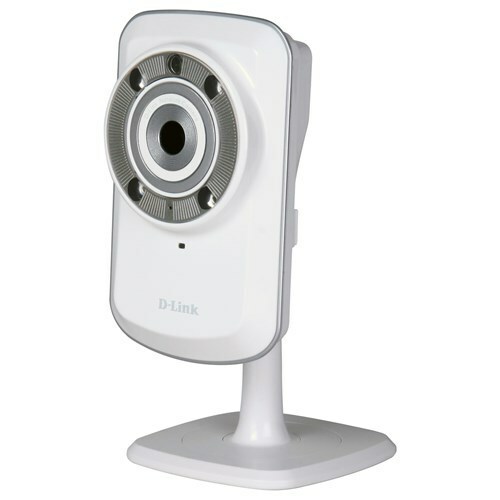 mydlink products are created for people who long to embrace a world connected through the Internet, but are afraid they lack the technical expertise to do so. 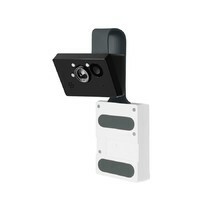 mydlink products remove the learning curve that is typically associated with today's high-tech devices because they are truly Plug-and-Play compatible with zero or extremely easy configuration. 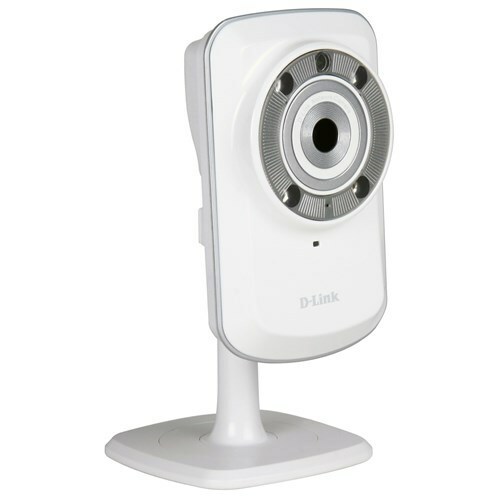 mydlink provides you easy and straightforward access to your digital life all from our intuitive, convenient website (au.mydlink.com). 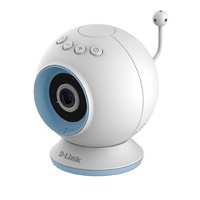 mydlink makes it easy to get the most from your digital lifestyle without the learning curve. 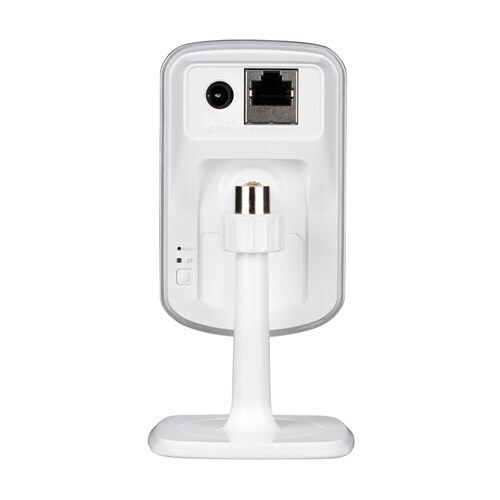 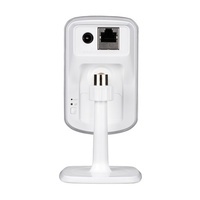 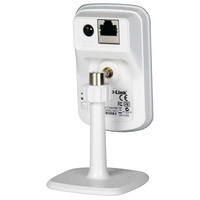 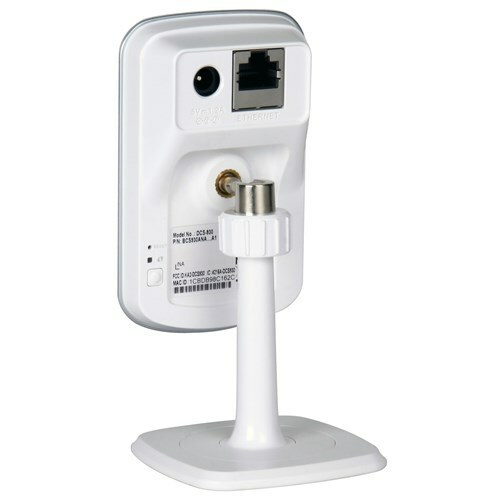 As a mydlink-enabled device, you can access the DCS-932L anytime, anywhere you have Internet access. 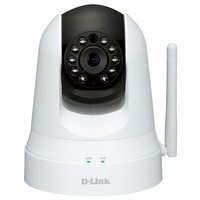 Get peace of mind by keeping an eye on your kids, pets, home or office from almost anywhere by simply logging on to the mydlink website and selecting your camera. Since the DCS-932L comes with a built-in microphone, you can see and hear for yourself that everything is well at home. 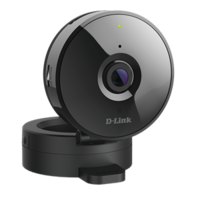 For advanced users that want more out of their camera, the DCS-932L also comes with D-Link D-ViewCam management software for Windows PCs. 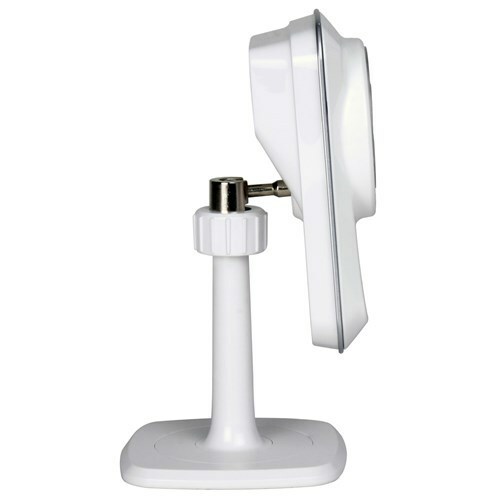 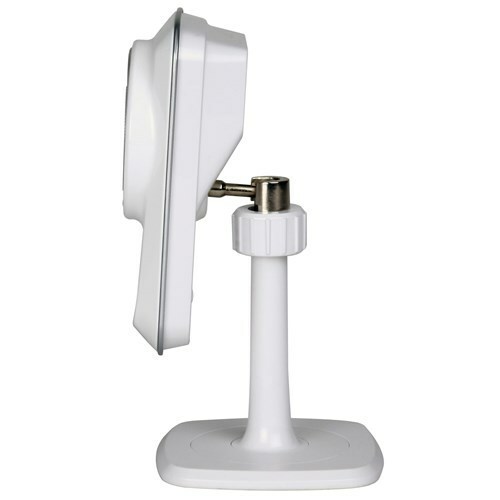 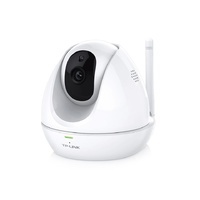 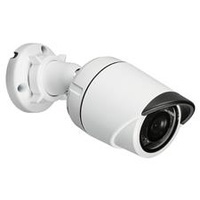 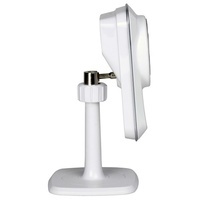 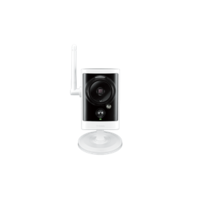 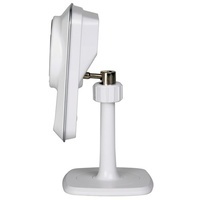 D-ViewCam comes with a host of features including the ability to record directly from the camera to a local hard drive, trigger motion detection, set recording schedules, set e-mail alert notifications, and even support for up to 32 cameras. 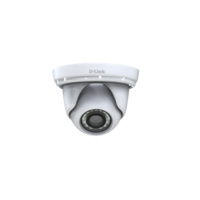 D-ViewCam also allows you to upload a floor plan of your home or small business and create a realistic layout of where your cameras are located, providing you with better access to your camera. 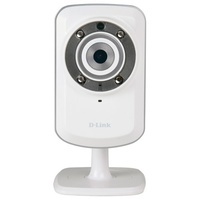 For even greater recording flexibility, D-ViewCam can record video directly to a Network Attached Storage (NAS) device, eliminating the need for a dedicated computer to store video.